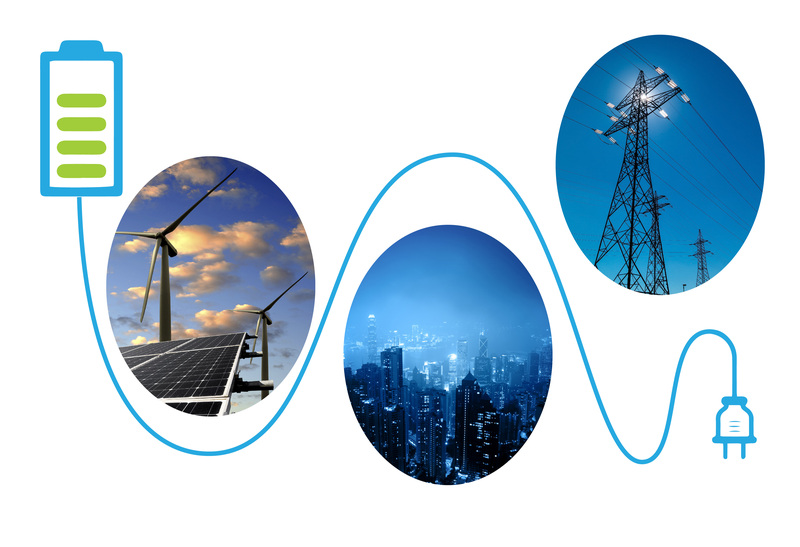 Mathematicians, engineers, industry professionals and policymakers with an interest in the application of mathematical and modelling techniques to energy storage, demand side management, storage methods and associated system issues. Subject to availability on the programme, participants are invited to offer short contributed talks (20 minutes max). Please give a title (and, if possible, your abstract) on the registation form. There will be a workshop dinner at 7.00 pm on Monday 1st June at the Purple Mango Indian Restaurant. The cost for non-invited speakers will be £13.50 covering 1 starter, 1 main course, 1 side dish, rice or naan, mineral water and coffee. Other items (including alcoholic drinks) must be ordered and paid for separately. Please indicate on the registration form whether you wish to attend the dinner. Those attending will notified how to pay. There will be a registration fee of £20 to cover the cost of refreshments on both days and lunch on Tuesday 2nd June. Registration page is here. Payment is by secure card payment. The Open University receives no payment information other than whether a payment was successful or not. Information on accommodation options close to the university is available here. Parking (subject to availability) is free of charge on the Walton Hall Campus. For more details see Getting Here. A limited fund may be available to assist with the costs of PhD students and early career researchers who wish to attend the meeting – please give details of your funding request in the box at the bottom of the registration form. Please register by 1st May. Priority will be given to those presenting (talks/posters), and to those who do not have support from specific research projects.